The late 16th century (or “Late, Late Period” for us thoroughly SCA types) was an absolutely fascinating and remarkable period…but tragically few people know much of it beyond Queen Elizabeth I and William Shakespeare! This is an introductory survey of Europe from 1566 to 1610. 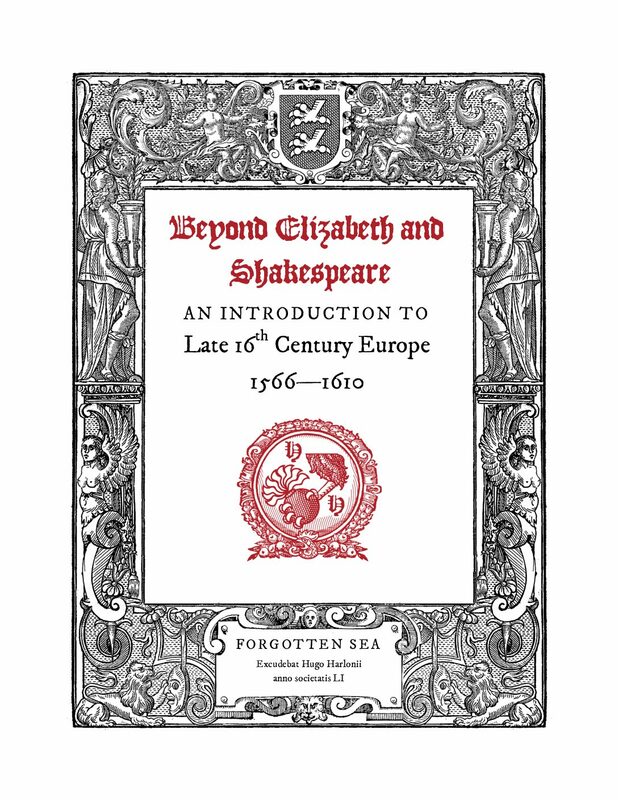 I begin with the important cultural changes and developments that profoundly impacted the beginning of the early modern period, then proceed into high-level survey of the key historical events and figures that shaped the late 16th century across Europe. This survey includes the British Isles, the Low Countries, France, the Iberian Peninsula, the German and Italian States, Scandinavia, and Eastern Europe & the Ottoman Border. Solely for the sake of time, regions on the periphery of Europe (e.g. Ivan the Terrible’s Russia, the Ottomans and the Mediterranean, and the New World) are not included. Goal: My goal for students is to leave this class with a greater understanding of the broader sociopolitical context of the late 16th century. Specifically, I want them to be introduced to a number of interesting social movements, historical events, and historical figures—and then have a place to start doing reading and research of their own. Accompanying Documents: Class handout (designed for double sided printing using 16th century book design and typography cue – as such, viewing on a screen as a PDF may be challenging). Presentation deck forthcoming; professional demands prevented the completion of the accompanying presentation in time for Fall RUSH.